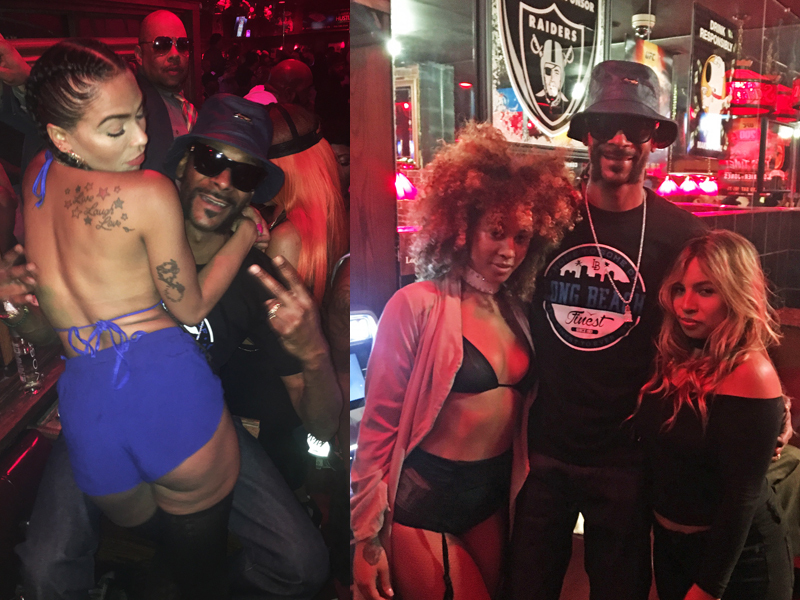 Snoop Dogg threw a private party @ Sam’s to celebrate the release of his new album “Coolaid.” Plenty of celebs came to show Snoop some love. In attendance were Too $hort, Warren G, and Kurupt and many radio personalities. Everyone enjoyed listening to the new album which is fully loaded with 20 songs! (Left) Gorgeous showing Snoop some love during the party. (Right) Hostesses Aeri and Leilani with Snoop after the party.